Eden Knockerback Chair - BlackStylish crushed velvet dining chairs featuring stainless steel knocker..
Eden Knockerback Chair - MinkStylish crushed velvet dining chairs featuring stainless steel knockerb.. Stylish crushed velvet dining chairs featuring stainless steel knockerback suitable also as an occas..
Elis dining chair is available in 8 different colours. 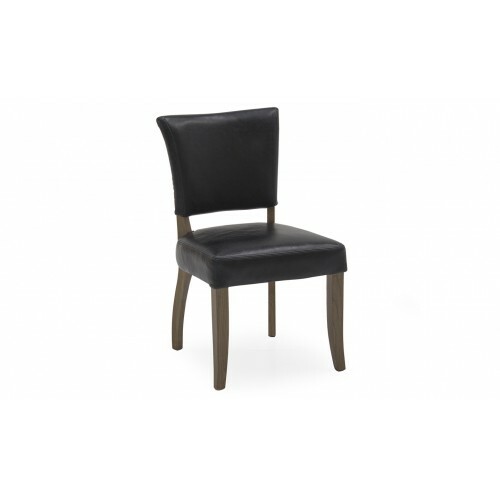 This is a modern styled dining chair that wil..
Enzo Dining Chair - Dark GreyWidth: 500Height: 900Depth: 460Seat Height: 460.. Essence Dining Chair - Brushed Steel BaseThe Essence dining collection is a crisp and modern range f..
Hobbs Dining Chair - Crushed Velvet MinkWhat ever your taste and style, the Hobbs chair is for you. 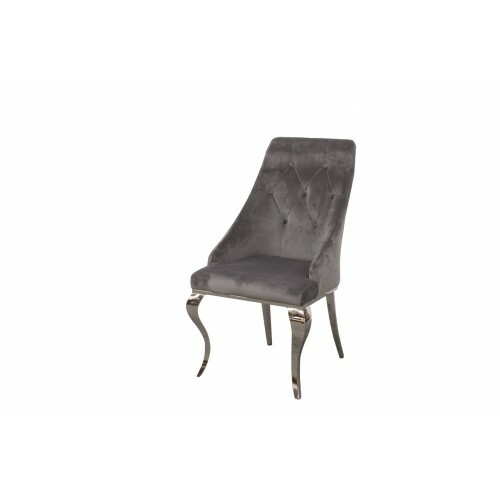 ..
Hobbs Dining Chair - Crushed Velvet SilverWhat ever your taste and style, the Hobbs chair is for you..
Hobbs Dining Chair - Linen BeigeWhat ever your taste and style, the Hobbs chair is for you. Availabl..